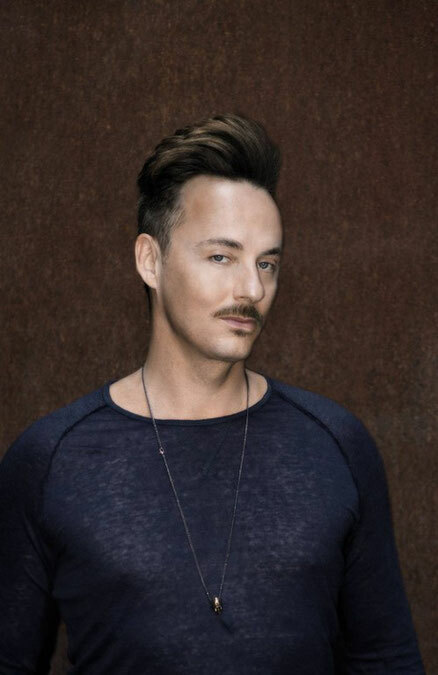 Jean Claude Ades, or JCA as his fans call him, is an internationally renowned DJ, producer, songwriter and remixer originally from Italy, now spending his time between Munich and Ibiza. His beloved label, Swings Records, has a policy of trying to only bring you the very best quality original work and his new release ‘East West EP’ is no different. Here he collaborates with former NBA basketball player turned House DJ Rony Seikaly to produce a three-track EP that they hope is set to impress. 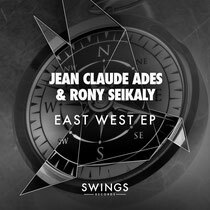 Both producers worked on the release on their home soil bringing influences from their respective scenes - Rony with his Miami influences and Jean Claude with his Munich and Ibizan influences - and here they stylistically bring the sound of both continents together. Track one, ‘Oh Yeah’ is a deep house track full of retro synth sounds and big warm basslines. This instrumental sounds smooth but packs plenty of energy. Track two is ‘Perfect Match’, another sophisticated deep house instrumental with ‘80s sounding synths, a rolling backbeat, emotive breakdowns and infectious melodies. Finally, track three is ‘Mood That I Love’, which stays with their unique underground feel, bouncy and retro sounding with a female vocal that’s perfect to fit anywhere in a good house set.